Having an amazing website will do nothing for you, if people can’t see it. 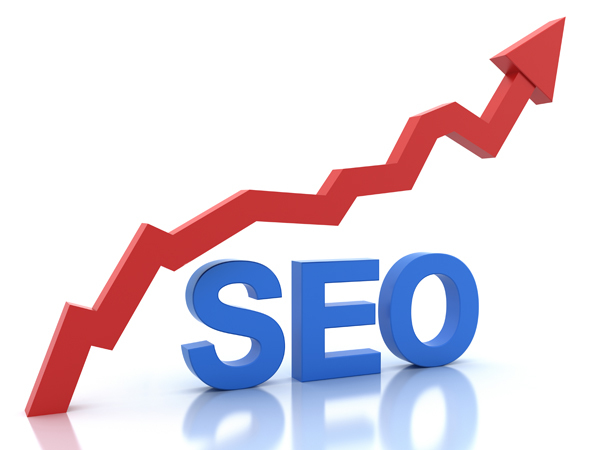 At Contractor 20/20, we make sure that popular search engines like Google, Yahoo, and Bing love your website! When search engines love a website, it gets ranked high on the list and is viewed by the right people–your customers! No matter whether it is plumber SEO, HVAC SEO, or electrician SEO, our team of SEO professionals will review your business’s goals and customize a plan to fulfill them. Keyword Research – We determine which words your business’s prospects are likely to type into a search engine. Using the best keywords is a critical step to optimizing your website. Web Visibility Audit – We analyze the pros and cons of your website and determine what changes will increase traffic to your website. Site Architecture – We design and develop your website to best suit your business’s specific needs. Quality Link Building – We help your website rank higher in the major search engines by establishing inbound links that are relevant. Conversion Optimization – We ensure that the experience visitors have on an initial visit to your website increases the likelihood that they will become actual customers. Content Creation – We begin creating new and exciting content to be posted on your website and shared on your social media, which helps keep your website fresh and improves your image. Tracking & Smart ROI Studies– We measure and analyze the results yielded from your website to determine what changes can be made to maximize the effectiveness of the site. Search Engine Optimization (SEO) can sometimes sound a bit complicated, and the search engine algorithms are constantly changing, but the experts at Contractor 20/20 will battle to make sure your website is kept toward the top of the search engine results page. The simple fact is that your business offers a set of products and/or services and people right now, at this very moment, are searching online for a business that can provide them with those exact products and services. All you really need to do to reel in new customers is to be easier to find than “the other guy,” have a quality website to showcase what you have to offer, and target the right audience. Go ahead: type the name of your city and a service that you offer into a search engine. Is your website one of the first on the list? If it’s not, chances are you are losing out on a lot of potential customers. Every site ranked above yours could be gobbling up all the good leads! Want more traffic headed to your website? At Contractor 20/20 our plumbing, HVAC contractor, and electrical SEO services deliver real results. Give us a call: (607) 770-8933.